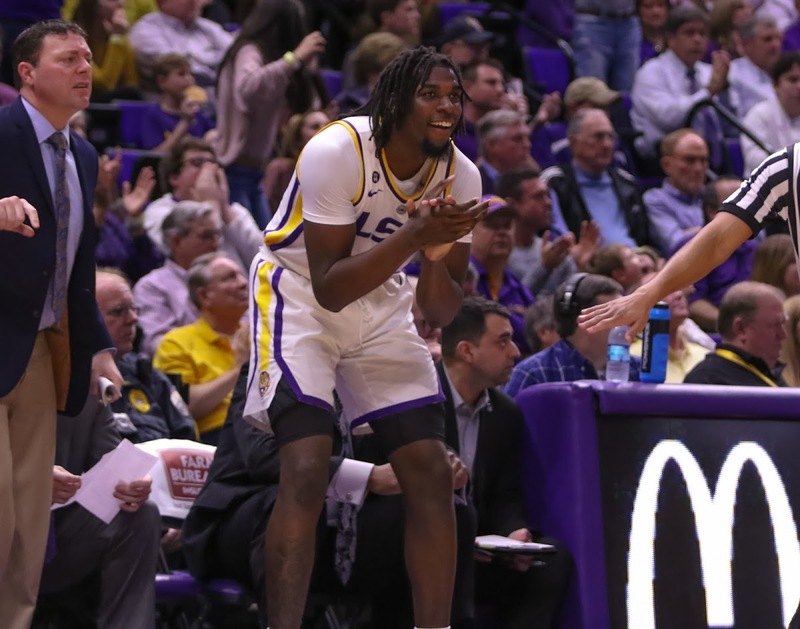 Senior guard Garrett Brumfield was back on the practice field for LSU on Tuesday afternoon, but his status hasn’t changed as it relates to suiting up against Mississippi State on Saturday night. Brumfield is doubtful to play against the Bulldogs and LSU coach Ed Orgeron listed him as “very questionable” as of Monday. “He’s bounced back a little bit, but he’s still not ready,” Orgeron said on the SEC Coaches Teleconference Wednesday. “He’s a team leader. It’s good to have him out there, but he’s still not ready. He’s coming along, but it’s a work in progress. Brumfield has been out since suffering an apparent knee injury against Louisiana Tech on Sept. 22. LSU has started Adrian Magee (two games) and Donavaughn Campbell (one game) in his place, though true freshman Chasen Hines has seen a bulk of the snaps at left guard. Orgeron said Monday that Hines would play a lot this week after a strong showing against Georgia. That means a potential matchup with Mississippi State’s Jeffrey Simmons, who Orgeron regards as the best defensive tackle in college football.